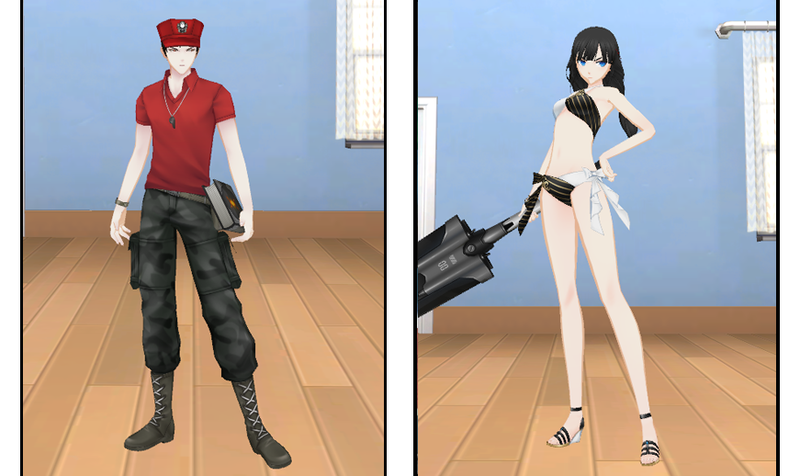 Hiya agents, the CODE: Closers network is going offline as of now for a support maintenance. CODE: Closers will provide this type of maintenance bi-weekly to keep the network running at it's peak performance. 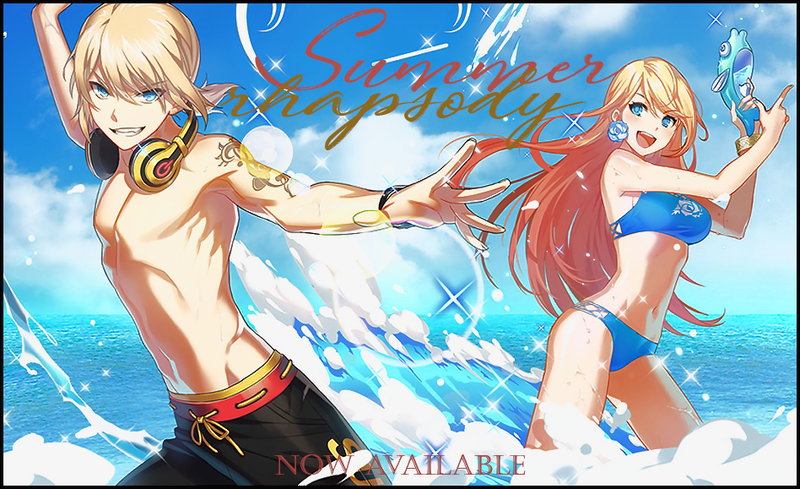 Summer Rhapsody is now available within this rotation of our gacha!